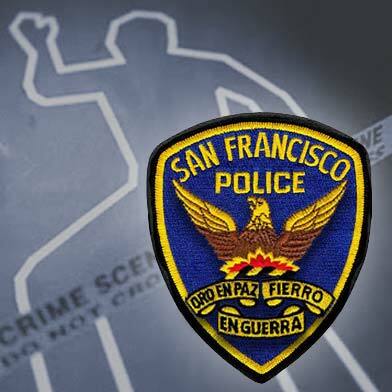 A body was found at San Francisco’s Ocean Beach this morning, a fire department spokeswoman said. The body was reported at 7:26 a.m. face-down in the water near Great Highway and Judah Street, fire spokeswoman Mindy Talmadge said. U.S. Park police are handling the investigation into the death, Talmadge said.